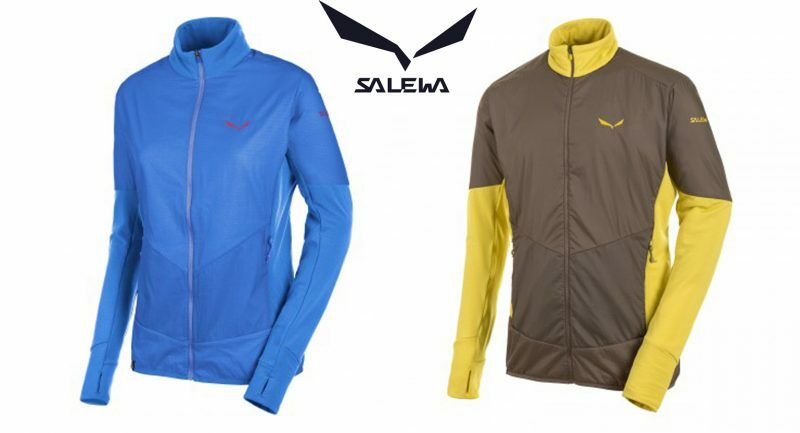 Home » News » Salewa add to the prize draw with a couple of fantastic Pedroc PTC Alpha Jacket. 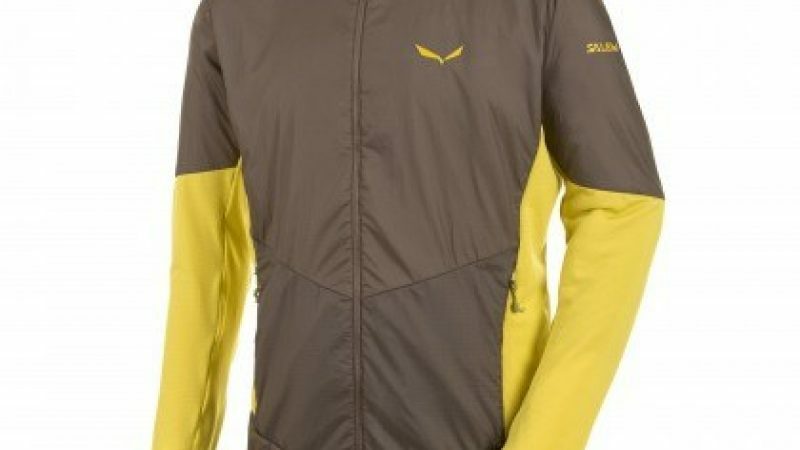 Salewa add to the prize draw with a couple of fantastic Pedroc PTC Alpha Jacket. 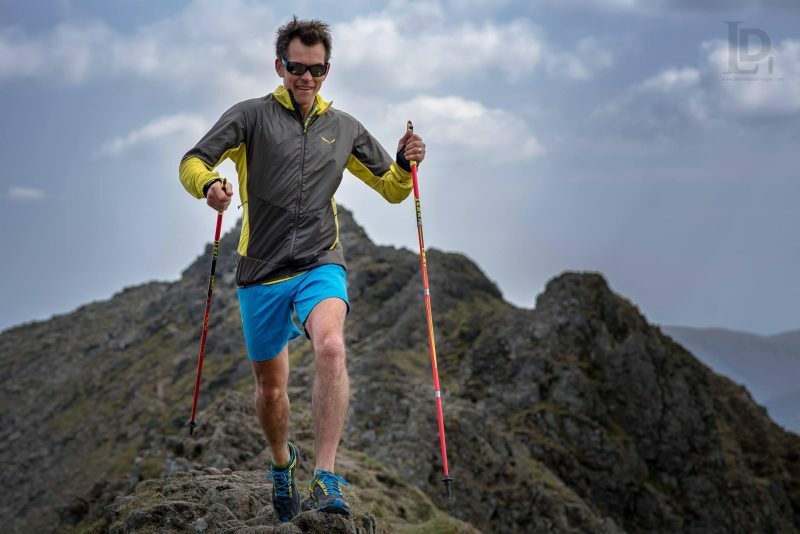 Salewa have stepped up the competition prize draw for the race briefing on the 22nd July by adding in a couple of Pedro PTC Alpha Jackets worth £150 each! 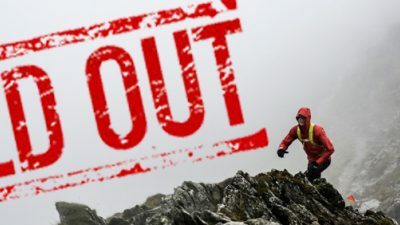 Even though we know you don't need another excuse to run our amazing course, the guys and gals in the Salewa UK office couldn't resist in giving you the chance to win some more prizes pre-race, so they just bunged us a couple of Salewa Pedroc PTC Alpha Jackets. 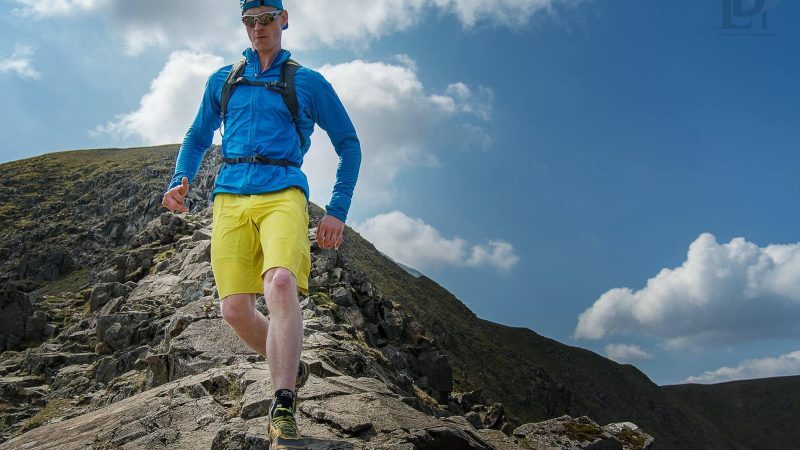 Angus McKendrick (Glencoe Skyline finisher in 2015 and Salewa UK Rep for sales) will be on hand at the registration ready to draw YOUR LUCKY NAME out of a Salewa Ultralight Climbing Helmet! Check out this short film by MovieIt of the Salewa Alpha Jkts in action! Lightweight, durable and compressible, the Pedroc jacket with Polartec Alpha and Polartec PowerDry offers the ultimate performance. The amazing technology of the breathable insulation, Polartec Alpha, which is designed to offer maximum breathability and warmth, combined with side panels in Polartec PowerDry fabric acting as permanent moisture absorption, means that they can guarantee excellent functional characteristics for the high-rate aerobic activities, such as speed hiking or mountain running during the colder months. Other features include: BodyMapping construction, Salewa Pedroc design presents background with elastic edge, stretch panels for improved freedom of movement, shoulders and ergonomic sleeves, zipper front and elastic cuffs with thumb loops. Weight: 271 g (size L). Lakes Sky Ultra Sells Out and the LSU Team announce some Course Changes.